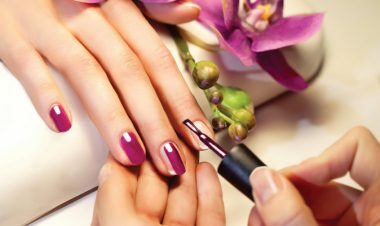 Days Of Beauty, Nail Care, Waxing, Make-up & More! 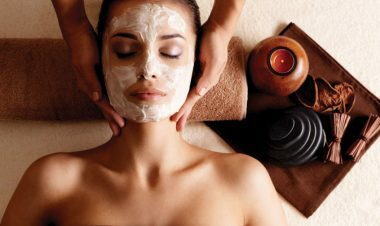 Because no one deserves it more than you, SALON ALLURE invites you to pamper yourself at our salon and day spa. Enjoy the finest in hair care, nail care, hair removal, facials, tanning, body wraps, and massages, courtesy of our highly trained beauty and relaxation specialists. Whether you prefer a shampoo and blow dry or a full-day beauty package, the expert SALON ALLURE team will make sure you look and feel your very best. Located in Glen Mills, Salon Allure is a modern beauty salon offering a variety of hair styling, make-up and beauty services. 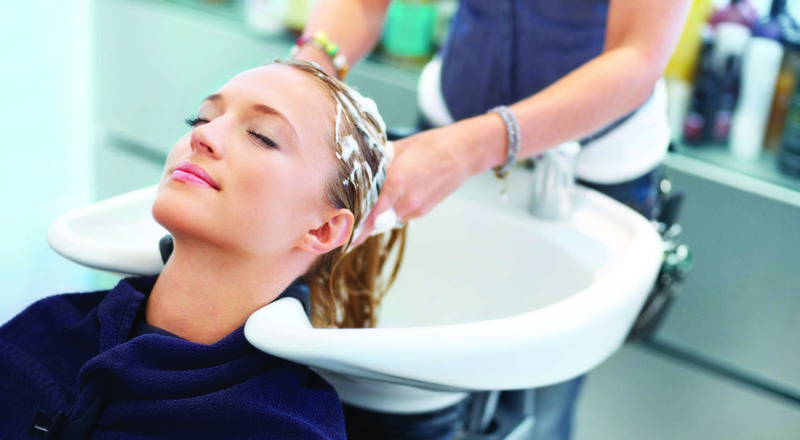 At Salon Allure, we are committed to making every visit a rejuvenating one. Our hairstylists and beauty specialists are ready to indulge you. Looking for a whole new look, or just a simple trim? At Salon Allure our experienced stylists are professionally trained and inspired by the latest trends. 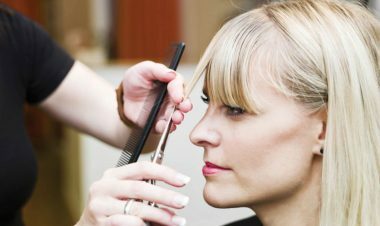 We offer a range of hair and beauty services such as haircuts and color, hair treatments, make-up, bridal & formal styling, manicures, waxing and more.